Hotel Celta is a 4* hotel located in Guadalajara, Mexico. It features 143 rooms and swimming pools. 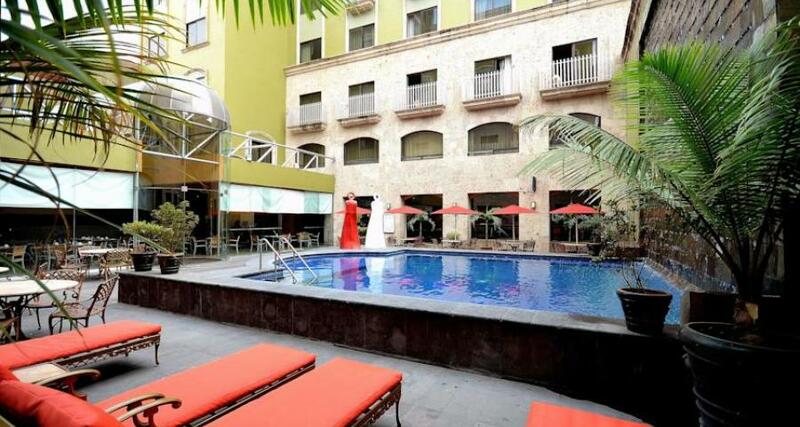 Hotel Celta has a convenient location in Guadalajara and offers a range of services to appeal to business travelers and vacationers. Enjoy a variety of excellent amenities when you stay atHotel Celta, including a swimming pool, a well-equipped fitness center, an excellent restaurant and a bar where you can relax after a busy day.